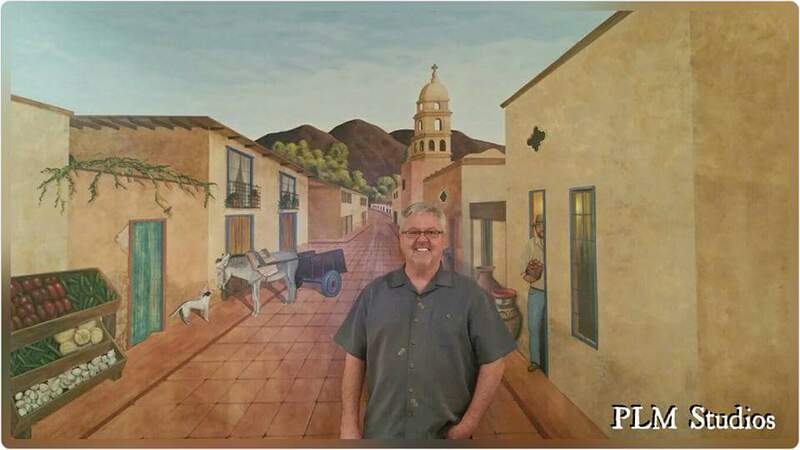 Mark Berry is one of the nicest, friendliest people I have ever met and treats all the patrons of The Michoacán Gourmet Restaurant as though they’re family. He knows most people’s name and talks about their families and their friends and has an excellent memory for details. His heart is in Michoacán and all that accompanies the day to day workings of running one of the top ten best Mexican restaurants in Nevada. Michoacán Gourmet Mexican Restaurant is very special place for you. 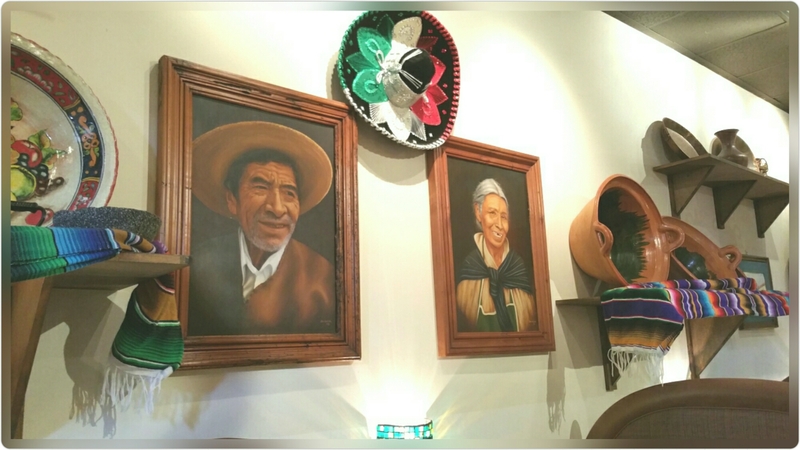 What makes it so special and what was the reason that you opened the Michoacán Gourmet Mexican Restaurant? You have such a passion for this wonderful restaurant. You are a visionary and built this fantastic place around artifacts straight from Michoacán, Mexico. I’m impressed with how passionate you are about this fantastic, very special place, and how kind you are to all the people that walk through the front doors. What’s one of the most rewarding things that you do in the course of the day as the owner and Executive Chef of The Michoacán Gourmet Mexican Restaurant? 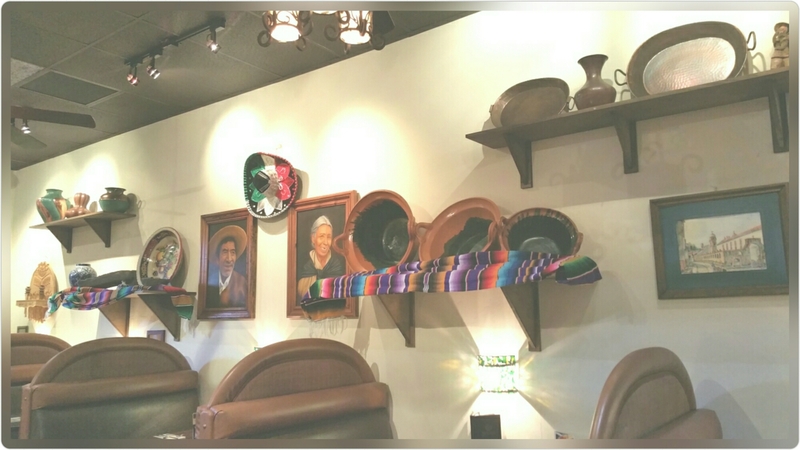 Its extraordinary that you brought back all of the artifacts and paintings and other beautiful pieces from Michoacán, Mexico and that you built the restaurant around them all. That in itself is worth coming to see. The food is fabulous and there is such an attention to detail and authenticity in your ingredient choices and preparation methods. 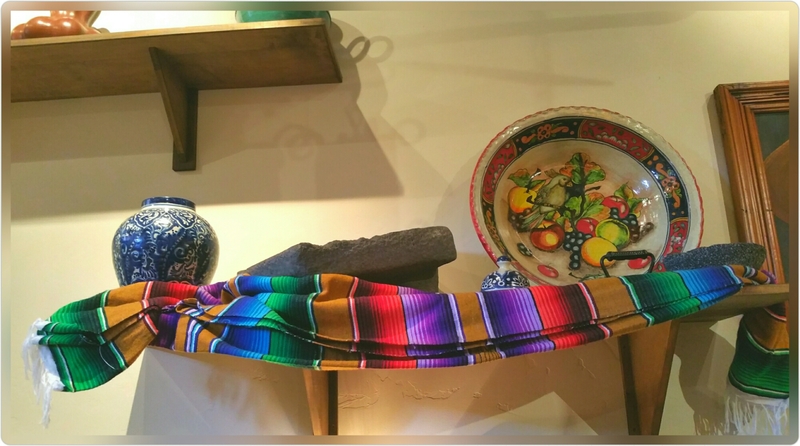 In regards to the artifacts you brought from Michoacán, is there anything in particular that is your favorite souvenir from Michoacán? Those are Mark Berry’s personal favorite paintings painted by D.A. Silva. Funny thing, they attracted my eye when I walked in the restaurant. 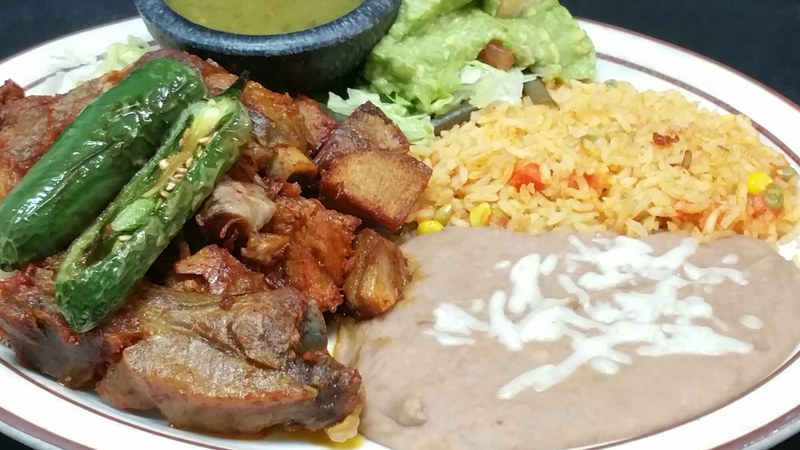 What are some of the menu items here that reflect the small towns in Michoacán that you love the most? 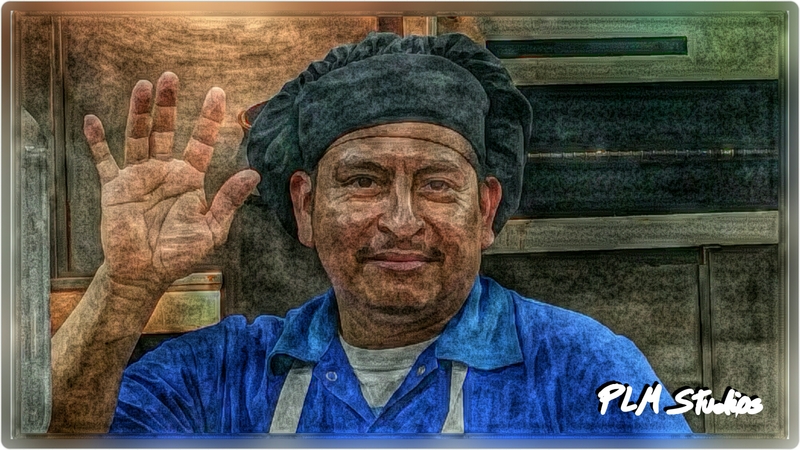 How many Chefs are there at The Michoacán Gourmet Mexican Restaurant? 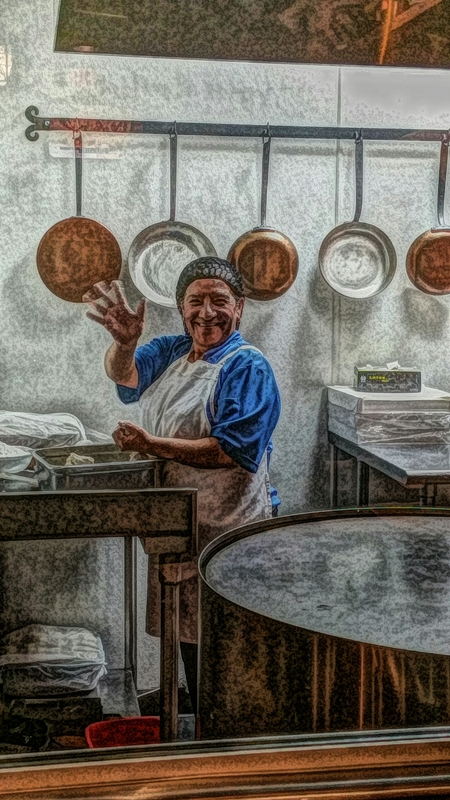 SOCORRO makes the best, lightest, tastiest flour tortillas every day with that same beautiful smile you see here. Vidal who is as kind as he is hard working. 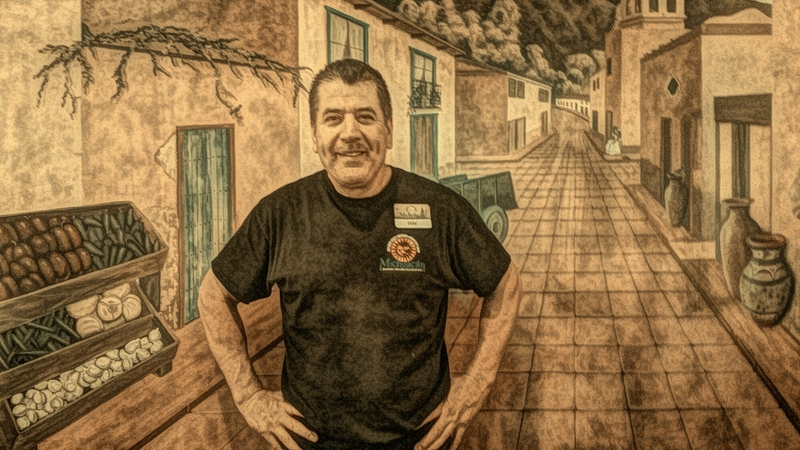 He’s been with The Michoacán Gourmet Mexican Restaurant ever since it began. “I believe the most important position in the kitchen is the Saucier. 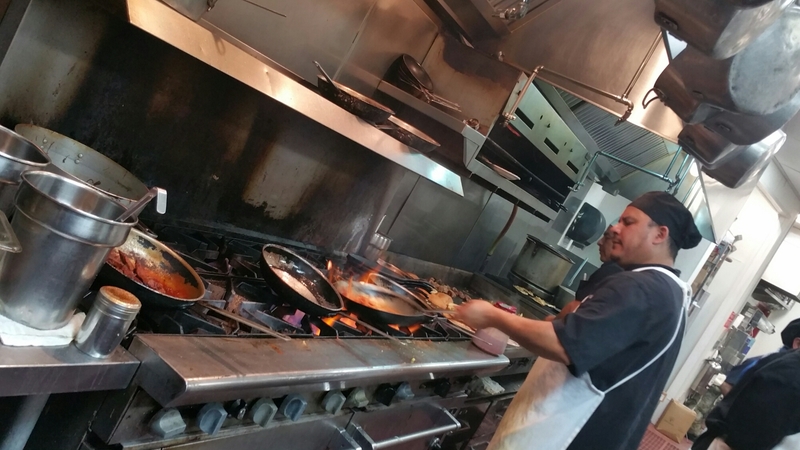 Armando has been with us since we opened the restaurant, and he’s our Saucier. Jose was so kind to me when I was trying to stay out of all the cook’s ways while they made magic happen on the plates I was photographing. “The sauce recipes that we have were handed down from Javier’s family from generations in Michoacán, Mexico and I am forever grateful to him for that. So, it’s very important that we stay true to those recipes and we don’t deviate from them. We don’t alter them as Armando has strict recipes to follow to compliment those 14 basic sauces that we make. 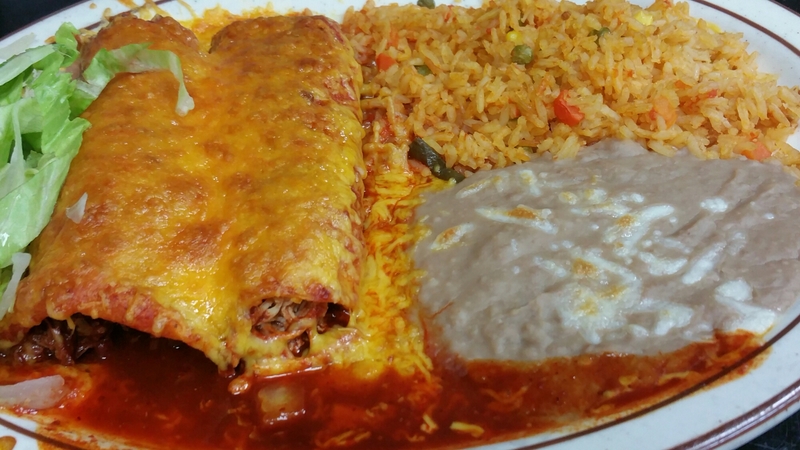 That’s why every dish you order in a lot of Mexican Restaurants taste the same. You won’t find that ever happening at our restaurant. How did you select the Cooks that make the extraordinary dishes regional to the small towns of Michoacán? “You know what it really comes down to- Is the cook able to be a part of a team. “Everybody works like an orchestra and when you watch our cooks at night during a very busy service , and you see these 8 talented cooks on the line it really is an amazing thing to watch. Everybody has their own position and the dishes come out perfectly. 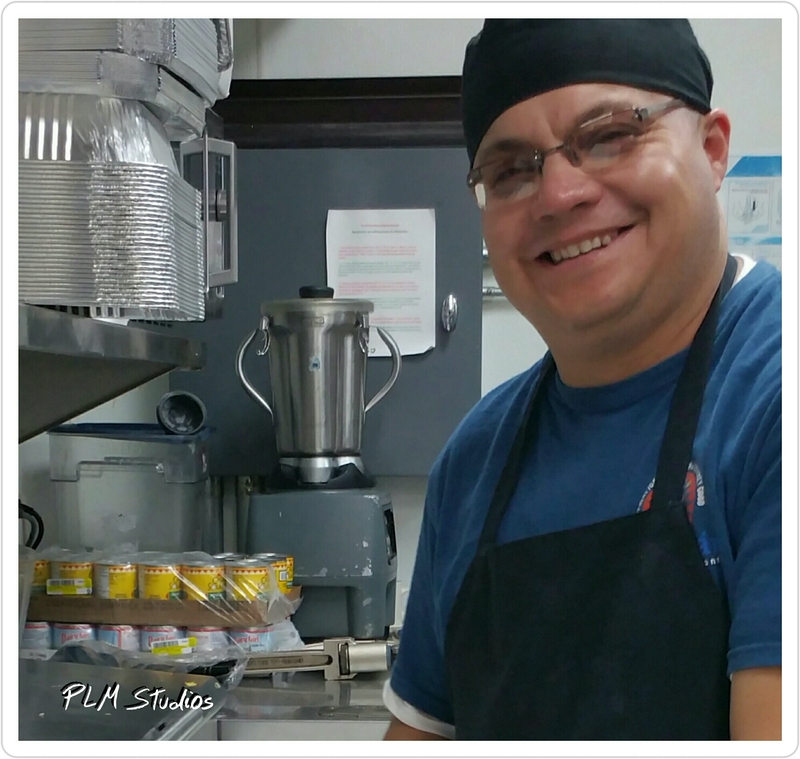 Fidel seen smiling, as he usually is, does a million and one important tasks to keep The Michoacán Gourmet Mexican Restaurant running. He is a wonderful man. 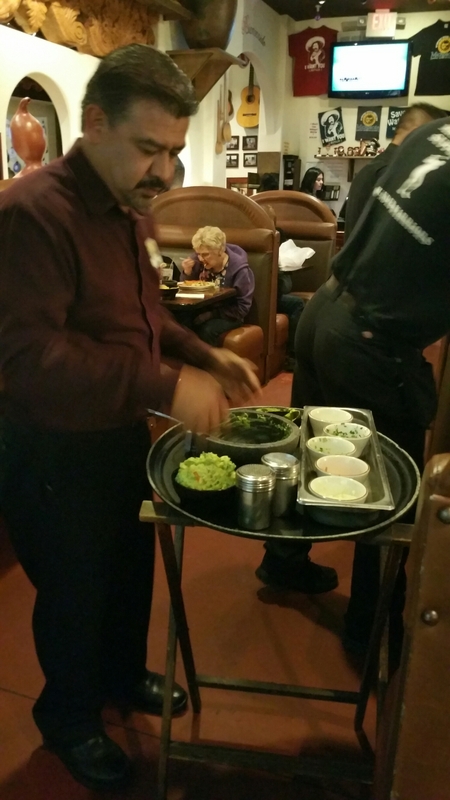 Jose preparing table-side made the way you like it guacamole for an eager couple. On a weekend the talented doing their magic in the kitchen so each dish is a delight for your taste buds! The arms of the cooks and chefs move at lightning speed but incredibly everyone in the kitchen always maintains a calm demeanor. I know, because I watched them prepare dishes as I stayed out of everyone’s way shooting photos! Are there any other influences that helped you design your restaurant? “Yes-When I was attending culinary school I was introduced to a book called “Setting the Table” written by Danny Meyer. Mark Berry aims to give his customers an experience and not simply food on a plate! “Our customers are coming for an experience. They’re obviously hungry, but really what they’re coming for is an experience. They’re wanting to have all of their senses pleased. I know that you do catering. Can you tell me more about what your catering services are? 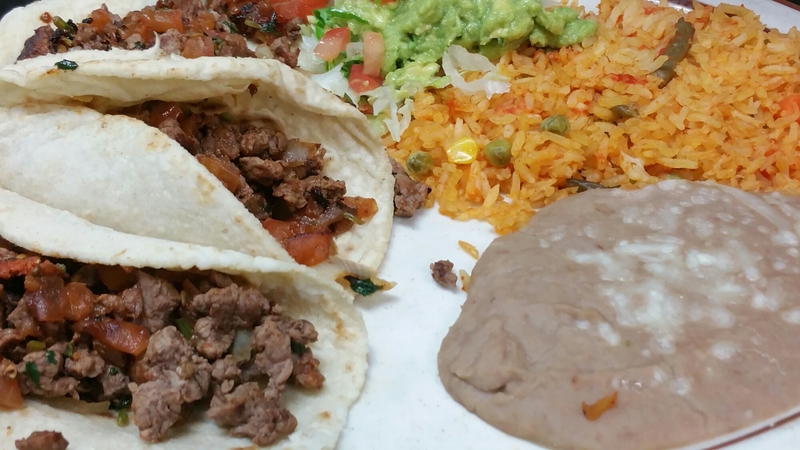 “Yes we do catering and we’ve been working for several years on developing our catering business to deliver the same tasty Mexican food just like you get in the restaurant. We have catered from 900 people or for as little as 10 people for a private party in their home. So we do either small events or large. I am very proud of being selected to cater at the Latin Grammy Awards for the workers with Univision this past year, which was a huge scheduling obstacle- feeding over 800 people in a very short time-frame, but our team pulled it off without a problem. In the ten years that I’ve been doing feature stories, interviews and shooting photos for extraordinary restaurants owners, you’re the most hands-on, passionate, and enthusiastic restaurant owner and Executive Chef that I’ve ever met. Typically restaurant owners simply delegate things that you gladly embrace so that you can make sure it gets done the way you like. That’s very commendable. How did you become such a shrewd businessman? Passion are the keys to success. Starting out, I’m glad you think I’m a smart business man. “I haven’t worked for anybody in nearly 40 years being a self-employed entrepreneur. Over those 40 years I’ve made a lot of mistakes. I hope you enjoyed reading this Illustrated Interview with Executive Chef and Restaurateur, Mark Berry as much as I enjoyed spending time with him and creating it. With eye catching photos like these created to increase business. Let PLM Studios Create A Direct Response Web Content for You to Keep Your Readers Reading, Interested- then Buying! Super Restaurant Show Case Create a free website or blog at WordPress.com.